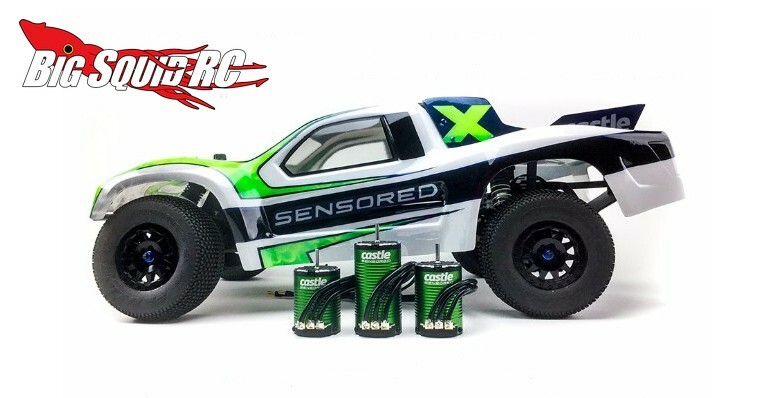 Castle Creations Sensored Brushless Motors « Big Squid RC – RC Car and Truck News, Reviews, Videos, and More! 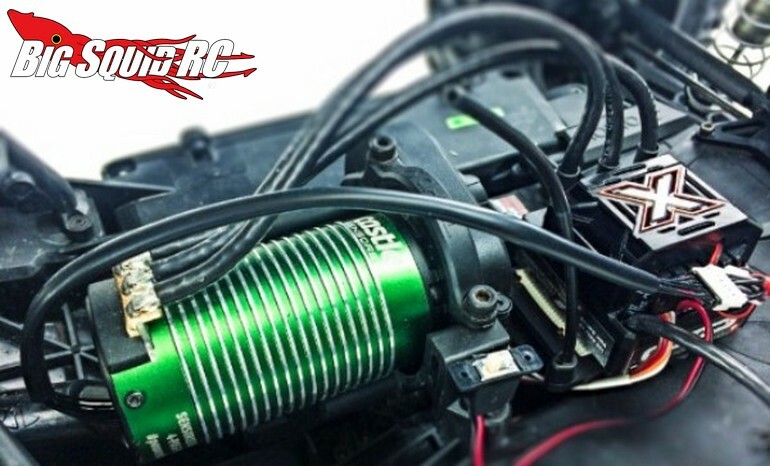 Do you like the insane power of a non-sensored motor, but want the precision start up produced by a sensored design? 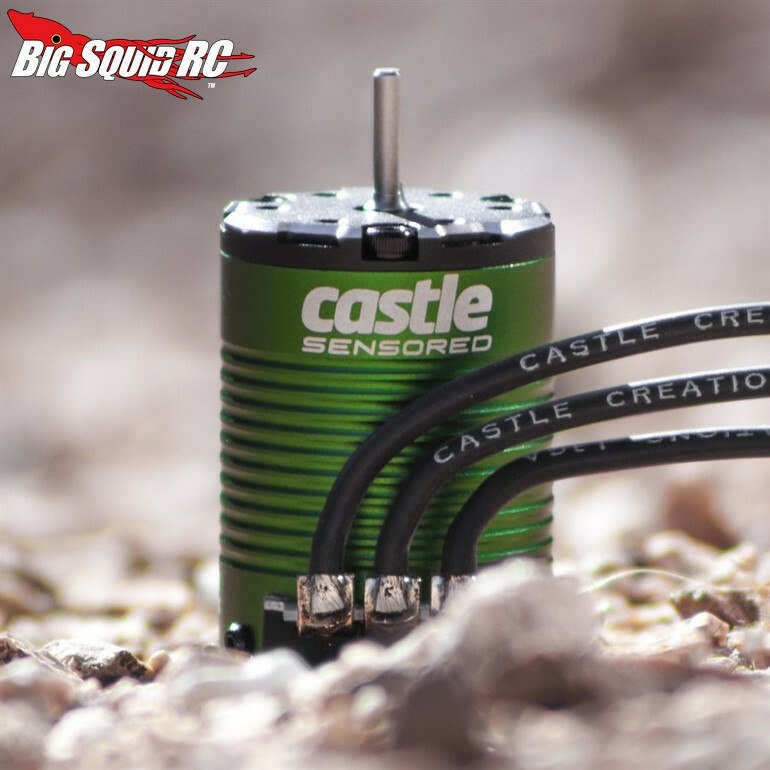 Now you can have both with the new Sensored Brushless Motors from Castle Creations. 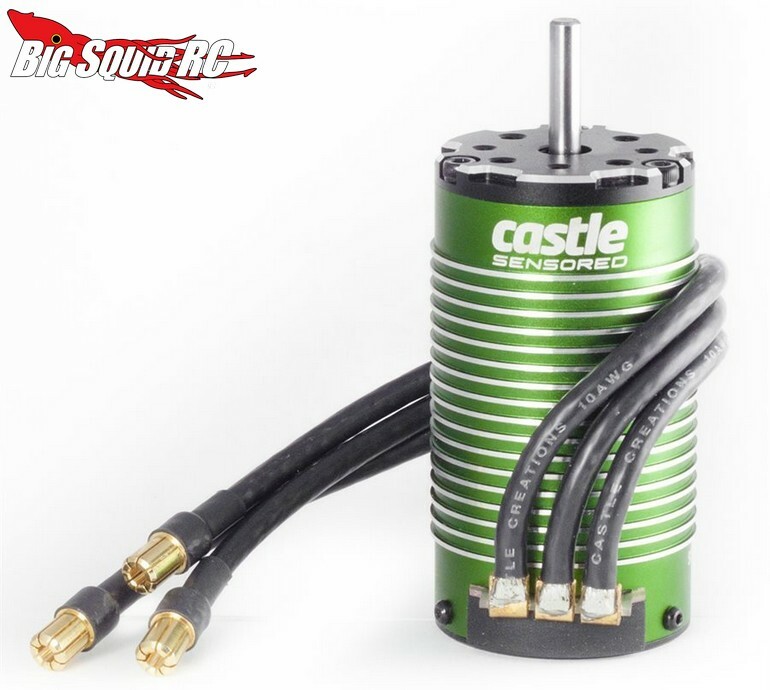 The new Castle sensored motors come in a wide variety of sizes and kV ratings to bring crazy power and precision to 1/10th and 1/8th scale vehicles. 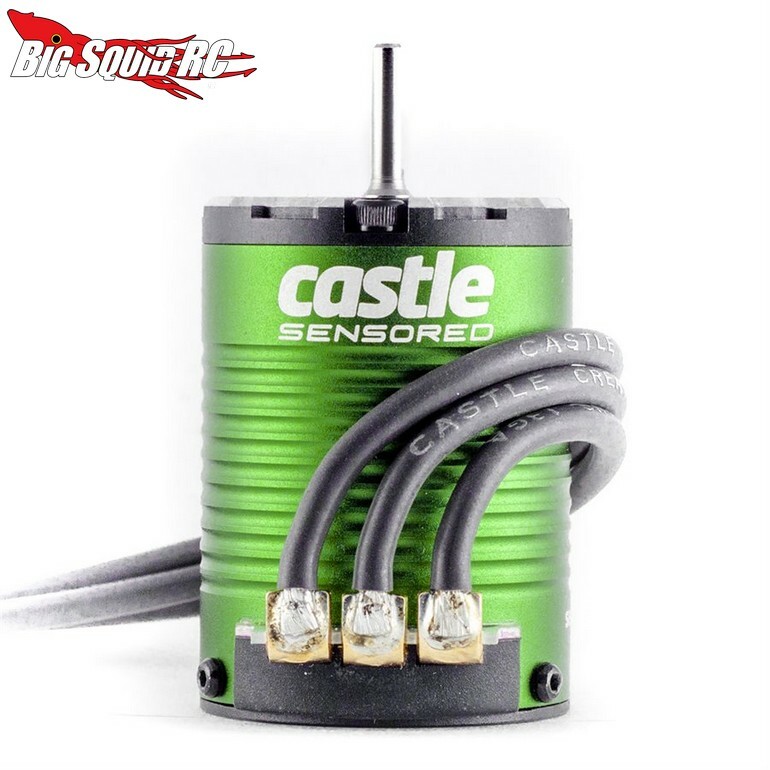 * QUIETSENSE technology to keep the motor and ESC in sync at all times. 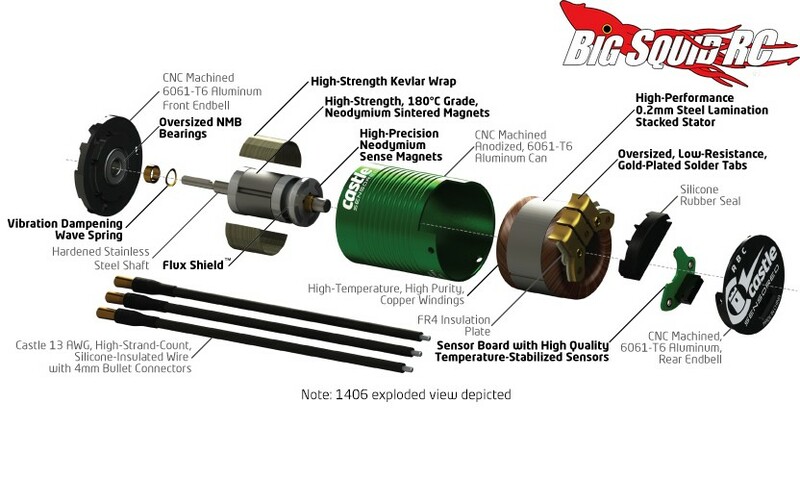 The 1406 sized 10th scale motors are expected to start shipping later this month, while the larger 8th scale motors should start shipping in December. 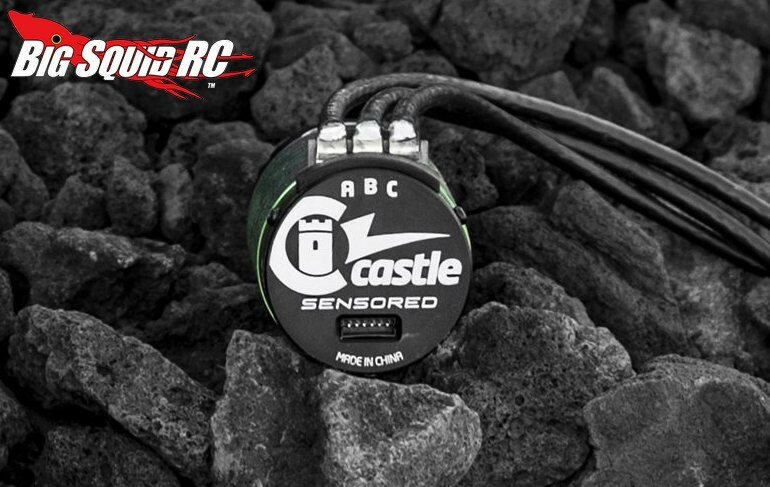 Street pricing should range from around $79 up to $152 and you can get more details over on the Official Castle Creations Website. Can’t get enough Castle news? 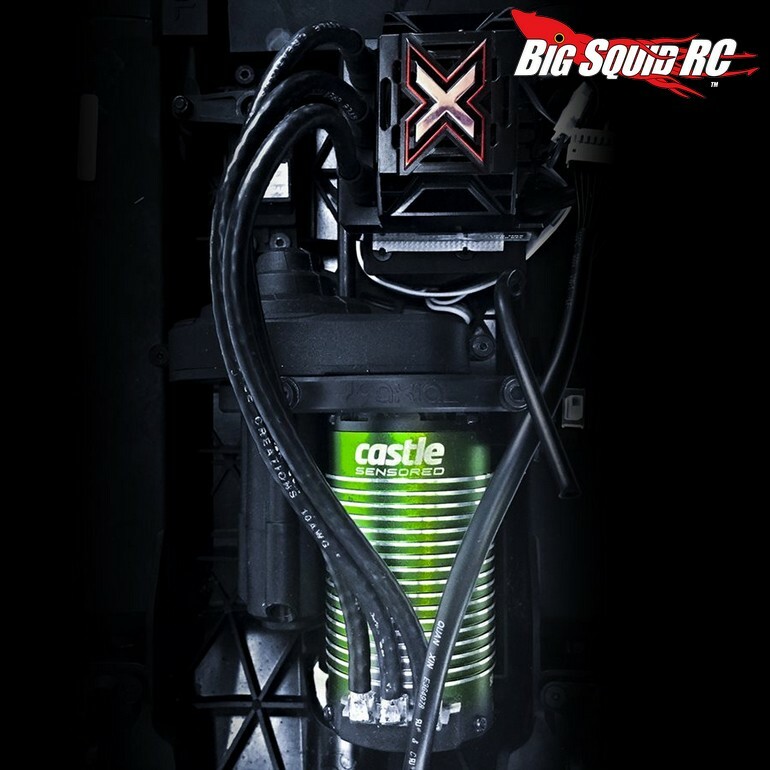 Find more Right Here on BigSquidRC.